The PyeongChang Winter Olympics are approximately one month away, and the anticipation is growing higher and higher. While some people may have been to Korea before, PyeongChang is likely a new place for many–How do you get there? Where are the venues? And once you get there, how do you purchase last minute tickets, or souvenirs to take back home? We’ve prepared the phrases that you’ll need for enjoying the PyeongChang Olympics so that you will be able to enjoy the games–whether you will be sitting in the stadium watching it live, or in another part of Korea, watching it on TV–don’t worry, we’ve got you covered! You’ve landed in Korea! ‘인천국제공항(IncheonGukjeGonghang-Incheon International Airport)’, will likely be the airport you will be landing at when arriving. The most convenient route will be going directly from the airport to PyeongChang through KTX, Korea’s express train system. The high speed train cuts the traveling time to an hour from Seoul to Pyeongchang and 98 minutes from Incheon Airport to PyeongChang. 평창에 가는 KTX표는 어디에서 살 수 있나요? 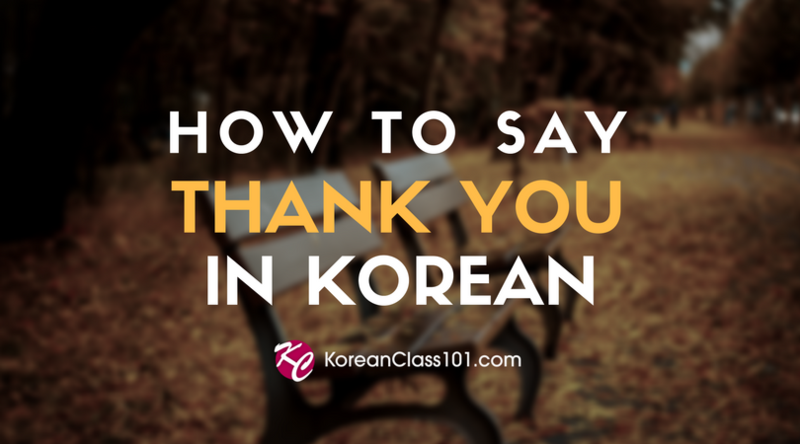 PyeongChange ganeun KTXpyoneun eodieseo sal su innayo? KTX already connects Seoul, Busan, Daegu, Gwangju, Yeosu and Daejeon, so it provides accessibility to PyeongChang from various cities throughout Korea. So if you are in Korea and wish to go to PyeongChang, you can simply book your KTX ticket! If you wish to book online in advance, there is a website that offers tickets exclusively to foreigners. Just remember that 진부역’(Jinbu Station) and ‘강릉역’(Gangneung Station) are the two major train stations that are close to the venues, so keep this in mind when you are booking your tickets. Another option would be taking an ‘시외버스’(inter-city bus) from Seoul–the bus ride takes about 2 hours and will cost you about 10,700-12,200won(approximately 9-11 US dollars). Transfering to a domestic flight is another option, because unfortunately, there is no international airport in PyeongChang. This means that you will need transfer to a connecting flight that takes you to the nearby city of ‘양양(YangYang)’. If you wish to go by taxi, it will take approximately 49 minutes and the fare will likely come up to somewhere between ‘6만5천원-8만원(65,500won-80,000won, or approximately 60-75 dollars), so looking for someone to share the taxi with may be an option. Although the Olympics are less than one month away, tickets are still available for purchase. 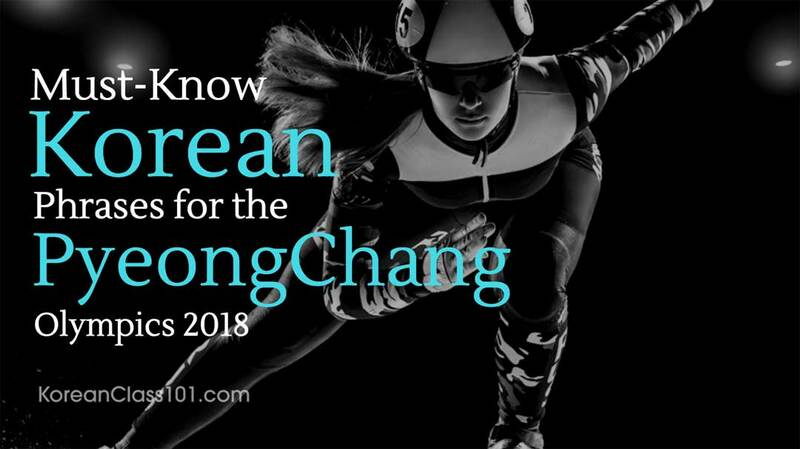 However, as the options for purchasing the tickets vary depending on the country you are coming from, you may want to check the PyeongChang Olympics official website for details. 혹시 오늘 경기 표 살 수 있나요? 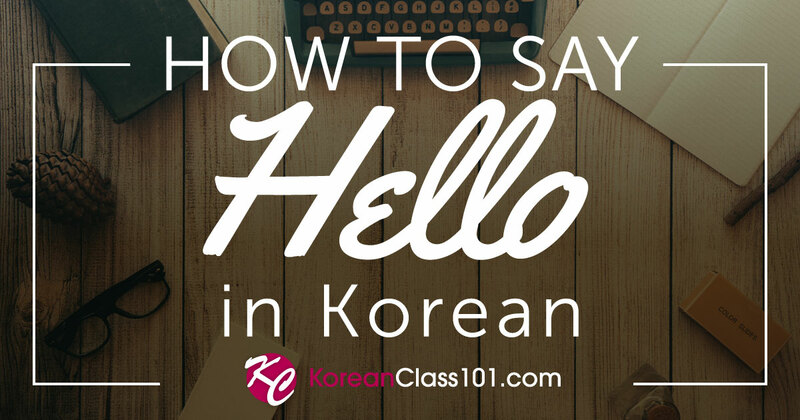 hoksi oneul gyeonggi pyo sal su innayo? dareun nal pyo sal su innayo? Inteoneseuro pyo sanneunde jigeum badeul su isseulkkayo? There are 13 venues where the events will take place, with the Games gathering around the two main venues–the mountain resort of ‘알펜시아’(Alpensia: for outdoor sports such as skiing and bobsled, and the coastal city of ‘강릉’(Gangneung) for indoor sports such as hockey, curling and figure skating. ___ gyeonggijange gago sipeunde taeksireul bulleojuseyo. gyeonggijange gago sipeunde eotteokke gaya hanayo? If you wish to bring back a souvenir from the Olympics, why not the mascots of the Games? 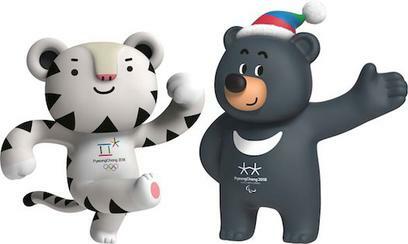 There are two official ‘마스코트(masukoteu)-”mascots”’ for the games–’수호랑’(Soohorang) and ‘반다비’(Bandabi)–Soohorang is a white tiger and Bandabi is an Asiatic black bear. There is an official online store with cute character items that range from water bottle holders to indoor slippers. ‘평창 롱패딩’(pyeongchang longpaeding)-”Long padded coats” are also available and selling like hotcakes at 롯데백화점(loddebaeghwajeom)=”Lotte Department Store”, the official sales partner of the Olympics, so going to the department store may be a good way to get not just souvenirs, but other popular Korean products such as ‘페이셜 팩’(peisyeol paek)=”facial masks”, ‘화장품’(hwajangpum)=”cosmetics”), or ‘김’(gim)=”seaweed snacks”. 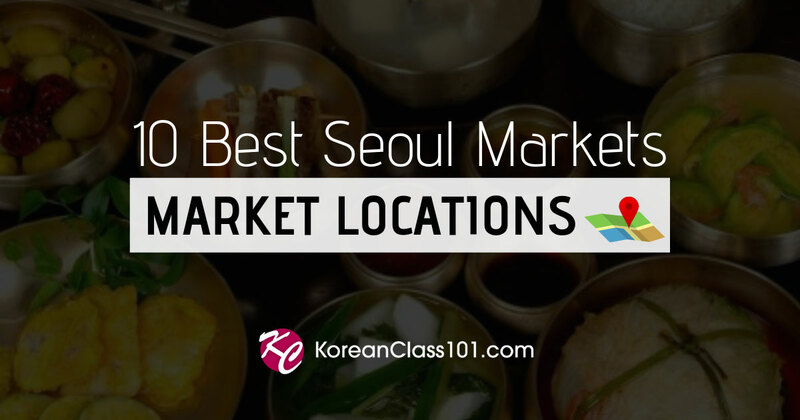 If you don’t have the time to actually visit PyeongChang, one good option would be to go to a local pub and enjoy the games–some fun areas in Seoul include ‘이태원’(Itaewon) and ‘홍대’(Hongdae)–there are various bars and pubs which will likely have sign posts showing that they will be showing the games ‘라이브’(laibeu)=”real time”–walk around until you see a pub you fancy–then just walk in, order a glass of beer and cheer for your country or favorite player! This is the first Winter Olympics hosted by Korea. To avoid confusion with the North Korean capital Pyongyang, the PyeongChang resort changed its name by capitalizing the ‘C’. This was Korea’s third attempt to host the Winter Olympics–PyeongChang lost by just three votes to Vancouver for the 2010 Olympics, and four votes to Sochi for the 2014 Games.